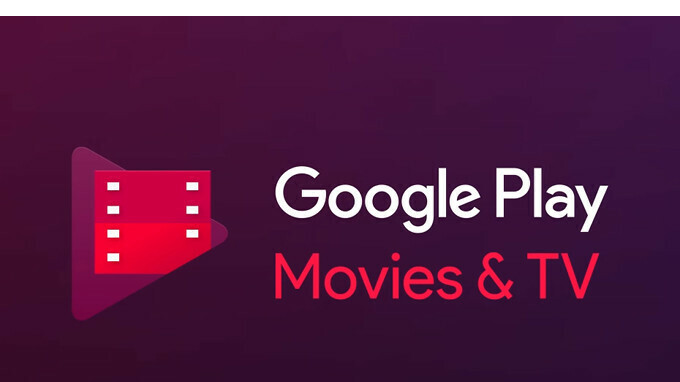 Google Play Movies & TV app for Android devices has just received a major update that will be rolled out in the United States in over the next couple of days. It's the only place where Google made the update available, so don't look for it if you live in another country. The new version of Google Play Movies & TV turns the app from a platform where Android users could purchase media content into a tool that will show you the availability on other platforms of your favorite shows. First off, the app now features streaming service integration, which means that Google Play Movies & TV will now tell you if your favorite show is available on a streaming services like Hulu, HBO Go, Showtime, Amazon Prime Video, BET Now, Comedy Central, ABC, CBS, FOX NOW, Disney Now and more. Unfortunately, the app doesn't yet support the biggest video streaming service in the world – Netflix. Furthermore, the update makes it easier to find something new to watch, as Google streamlined the search process by allowing users to narrow down their search with just a few taps. Also, the new Google Play Movies & TV offers Android users recommendations based on what they watch and what they like. To make these recommendations as accurate as possible, you'll have to use thumbs up / thumbs down to rate TV shows and movies that you've already seen. Finally, Google added a watchlist tab where app users will be able to save shows and movies to watch later. You'll be able to do that by simply using the long press gesture on any show or movie to add it to your own watchlist. Moreover, the app will show you when anything from your watchlist becomes available to buy or rent on Google Play, if there have been any price changes, or if it is already available to stream. As mentioned earlier, if you don't see the new update in the Google Play Store yet, try to look for it later since this seems to be a slow roll-out.